Welcome to the 50 Plus Ski (and Travel) Club Home Page. 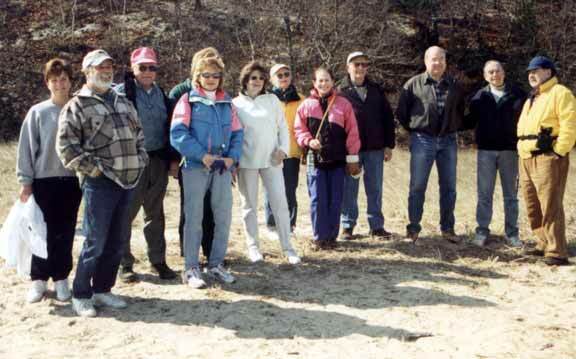 The 50 Plus Ski Club was founded in 1988. The only requirement for membership is being at least 50 years of age. 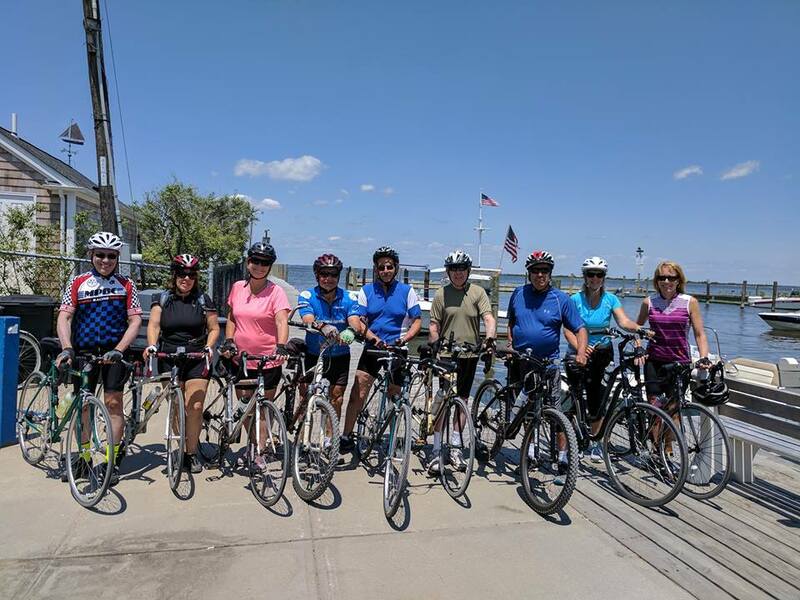 Most members live in either Nassau or Suffolk Counties in New York State with some members living in New Jersey, Manhattan, or even farther away. Meetings are held once a month except for the summer. The main club activity is skiing but during the off season the club arranges other activities for its members. The club's newsletter higlights upcoming activities and is mailed to its members each month. Dues are $30 for a single or $45 for a married couple. 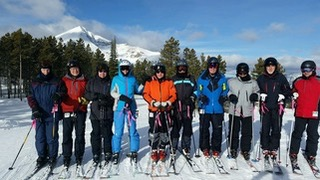 Ski club members have fun whether they are on a ski trip to Colorado, or downhill or cross country skiing, or at a club meeting, or white water rafting trip down the Delaware River. 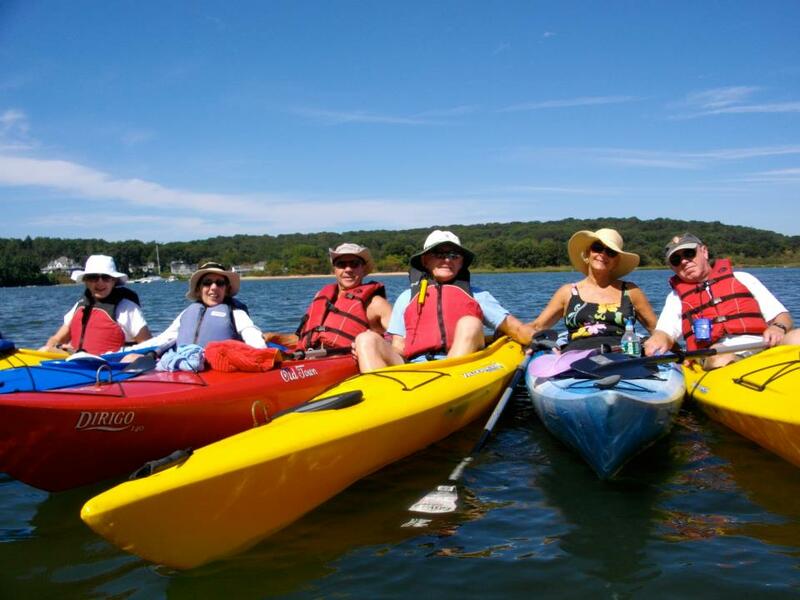 Members enjoy the company of one another and enjoy the togetherness that develops on a trip. As we are not an overly large club, you will not get lost in a crowd. Some members go on many trips while others take only one big trip a year or none. There are ski trips in the winter and other type of outdoor activities the rest of the year. If you are interested in finding out more about the club check the other pages on this website. Click the Contact List here or on the left side to find out how to contact club officers to find out more about the club. The ski club is not just for skiing adventures. 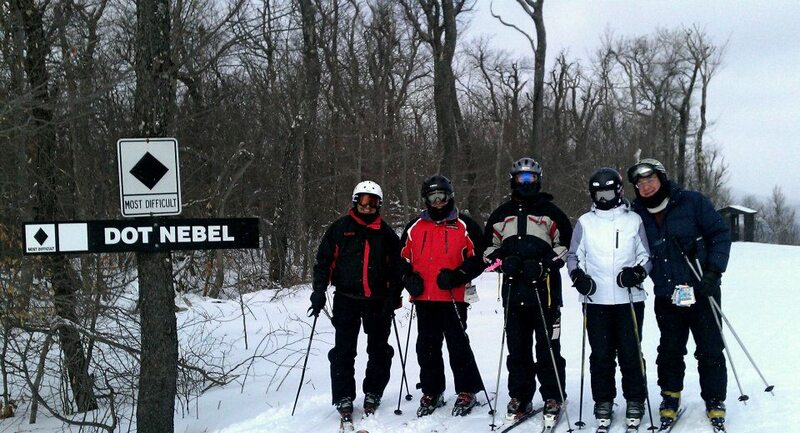 In the off season there are many Other Activites for ski club members to enjoy.